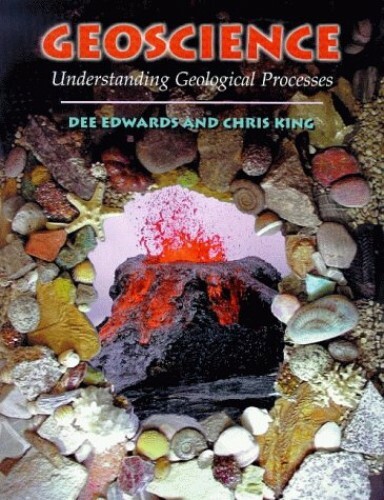 A comprehensive introduction to geology and the way the Earth works for A Level students. The text explores the Earth as a complex, active natural phenomenon stressing the interconnections between core geological concepts and emphasizing their importance in human terms. The clear, concise coverage of the key physical, chemical and biological processes involved in forming the Earth as it is today provides the ideal foundation for those studying at A level. Focusing on the way these systems interact and linking them to present environmental concerns the book offers an accessible introduction to students of Geology, Environmental Science and Earth Science.